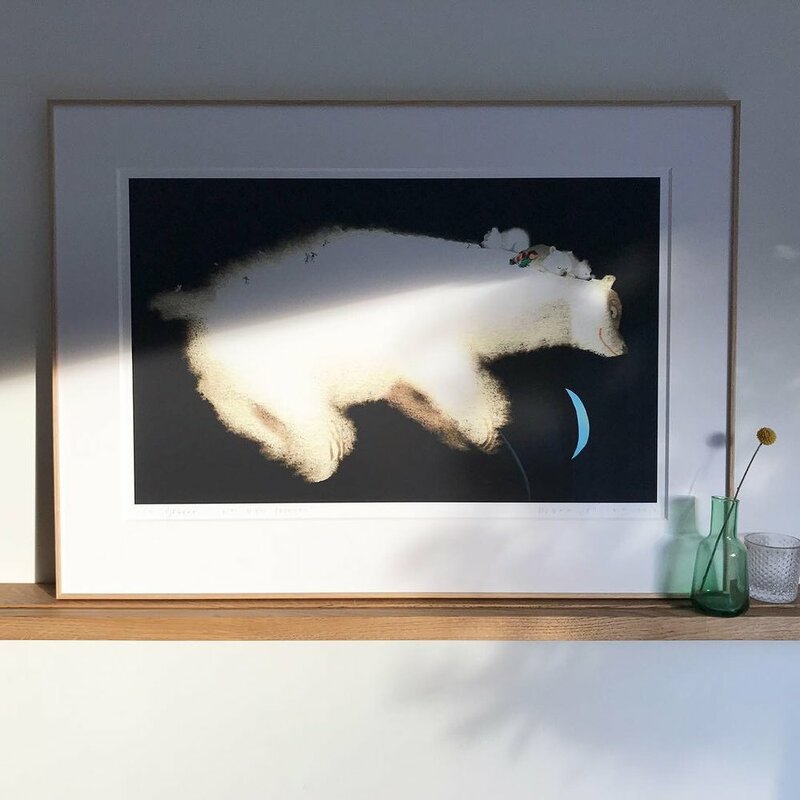 Happy with these framed polar bears. I did not draw this. It is drawn by Mark Janssen. A talented Dutch illustrator.